Mechanism : Use with mortise cylinder, ordered separately. Cylinder material and keyway upon request. 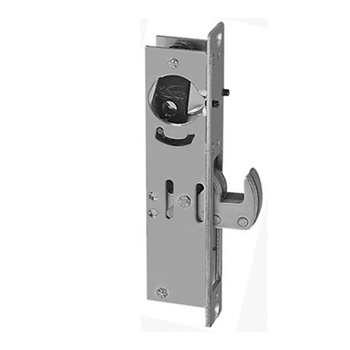 Application : Suitable for swinging or sliding aluminum doors.